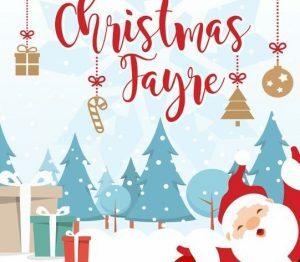 Join us on Thursday 6 December from 7 pm, for our Christmas Fair, with lots of stalls selling beautiful gifts, a raffle, some mulled wine, mince pies…. and seasonal cheer! Please join us at 3pm on Thursday 21 March for a Cream Tea, in aid of MacMillan Cancer Support. We look forward to extending you a warm Watermoor House welcome! Dr Chapel, representing the Winstone Trust, recently visited to inspect the newly decorated dining room and revamped patio garden – made possible through a grant from the Winstone Trust – Thank you! Dr Chapel is pictured with Dr Susan Owen, Chair of Trustees, and Helen Wallace, Business Manager. Join us for a Macmillan coffee morning on Thursday 27 September from 10 am to 12 noon. We welcome our local community to pop in and enjoy a cuppa in our comfortable lounge.